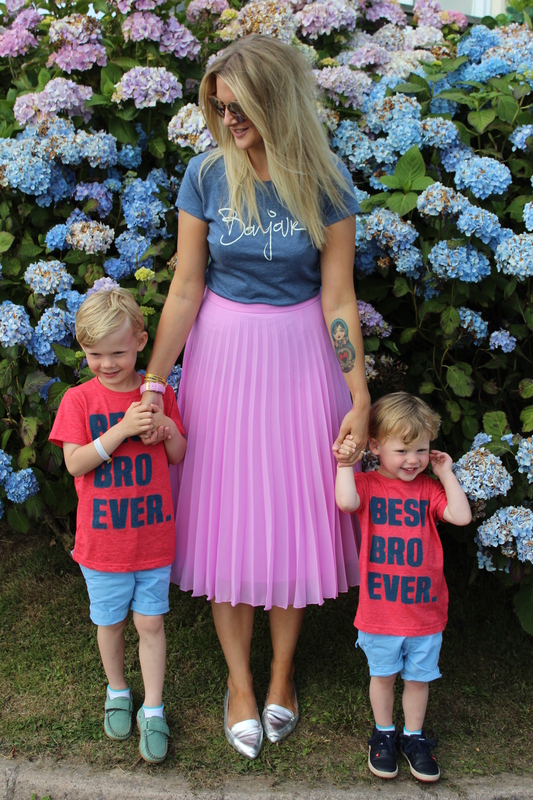 This week…Cara Suthers, blogger, Cotswolds dweller, and mother of two. 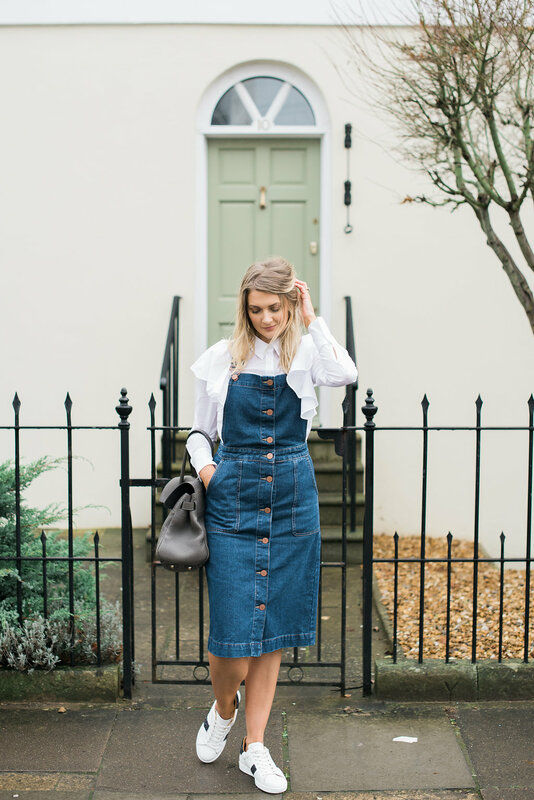 Full-time blogger Cara Suthers has a passion for photography and interior design and shares updates about her life in a country cottage just outside Cheltenham, her kids, her Basset Hound and Chinese Crested dogs on her blog withinthesewallsblog.com. 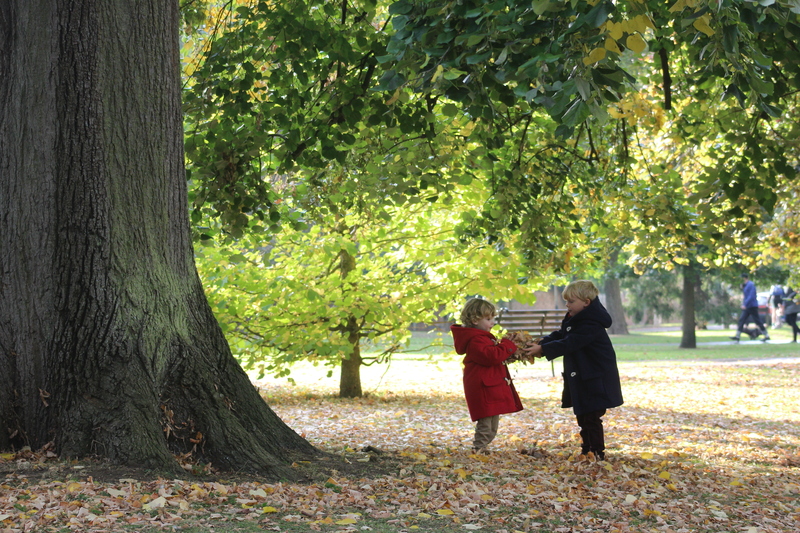 My little Munchkins are… Naughty and nice in equal measure. Harbor is my eldest and he is structured and sensitive and Sonny is the most unpredictable human being I’ve ever met. They make an odd team but they are as inseparable as Danger Mouse and Penfold. Birth was… All kinds of awful. I honestly don’t think that nature is on my side when it comes to labour. However, two C-sections later, I’m lucky to have two amazing children regardless of how they entered the world. I couldn’t have survived the first three months without… Fake tan. I know this isn’t the deep and meaningful answer you were hoping for – but trust me, when you’re surviving on two hours sleep and cans of Coke, it hides a multitude of sins! I wish I’d known before that… Its okay to go with the flow. I was adamant I wouldn’t have a healthy and settled baby unless I stuck to a very regimented structure. Feeding times were on the dot. (I even set alarms to wake myself and the baby – utter madness I know). It used to drive me mad when people said… “He looks just like his dad”. Its very rare that anyone says that my boys look like me and I’m fine with it now, but in the early days I was so hopeful that they would bear a resemblance to the person who’d carried them for nine months and struggled to labour them! Our first holiday was… to a little holiday cottage in Devon – we weren’t brave enough to fly anywhere at first! The most important that I’ve learnt is…the gift of time is so precious to children. Their faces when I put my phone away and sit down on the floor to concentrate completing on them is priceless. I worry about… how secure my children feel. My parents divorced when I was young and I moved home a few times which left me feeling like I didn’t have proper roots anywhere. I want my children to have a strong sense of ‘home’. I wish… the world had more innocence about it. I don’t like having to talk to my children about ‘stranger danger’ and that private parts are private. I was never told these things as a child and I believed that the world was magical. I hope my children still see the magic above all the negative things in this world. Motherhood is…. Whispering ‘for f*cks sake’ under your breath all day and then cooing over your beautiful children while they sleep. Work is… a creative outlet, a way of remembering I have many layers and that a mother isn’t all i am. I want my children to know that… everyday is a gift and to never take it for granted.